The NIST 800 Series is a set of documents that describe United States federal government computer security policies, procedures and guidelines. ReadyCert is loaded with the NIST SP 800-53, Revision 4 recommended criteria for assessing and documenting risks, threats and vulnerabilities and for implementing security measures to minimize the risk of adverse events. ReadyCert can be configured with any NIST SP800 assessment criteria. The flexibility can be expanded to specific State, Enterprise or Product assessments. Simplify the assessment process by selecting the NIST criteria that meet your needs. Establish your Plan of Action and Milestone (POAM) reporting and road by collecting the weaknesses for reporting while you are completing your assessment. Increase your security environment for your enterprise or individual solutions. Maintain your NIST compliance easily by updating the RTM with new upgrades data and artifacts. 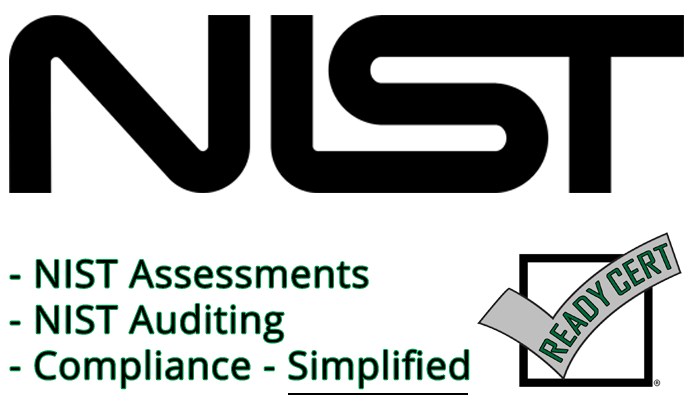 Do you need other NIST SP800 security requirements? Contact us to discuss your assessment requirements.